We’ve been trying out this new game from Drumond Park, King Pong. My kids love games that they can all play together and especially ones that give them lots of giggles. I think King Pong is going to be a favourite. Before you play you have to put the cube together. This is quite a simple task although it does help having two people to put the top on so all corners slot in together at the same time. As I was on my own at the time I did manage it myself but I could see how it would have been easier with two. You start with the base, assemble the trays, attach the two parts of the pyramid in the middle, plug in the window holders in each corner, slot in the windows and then place the lid on top. The balls are then placed into the trays ready for playing. The game comes with full illustrated instructions. If you are playing with only two players then you can block off the other two corners with the extra pieces provided. Similarly, you can block off just one side if you have three only three players. The rules of the game are quite simple. Using one hand only, bounce the balls into the cube through the holes in the window or the lid. The balls have to bounce in, and you cannot bounce them through any other players window. The starter shouts King Pong, or ready, steady, go, or 3, 2, 1, go…we tried them all and everyone at once starts bouncing their balls into the cube. The object of the game is to empty your tray of all balls. If a ball drops on the floor the player who threw it must immediately go and pick it up before returning to the game. As you play you will get many balls coming back out into your tray, you need to get them all back in as soon as you can. The aim of the game is to get rid of all your balls by bouncing them into the unit faster than they roll back out into your tray. When your tray is empty you close your pivoting door and if you are first to do so then you have won. We found the game lots of fun and very energetic. You need to play on a hard surface so that the balls will bounce, but the balls do fly around a lot so be careful of losing them under the sofa, the tv cabinet, the coffee table or wherever. Because of the rule of picking up a ball as soon as it’s dropped we found that they don’t get lost because they are retrieved straight away. The girls, aged 10 and 12 picked it up really quickly and managed to get a lot of balls bouncing in and soon starting getting tactical. The Little Man, aged 7, had a little more difficulty so I can see why the game is rated 8+ years. He still had lots of fun though, and we found that we made a good team with me bouncing and him running around to pick the balls up. Take a look at our little video and then see how you could win the game for yourself in our latest give away. Now it’s your chance to win a copy of this fabulous game, RRP £24.99. 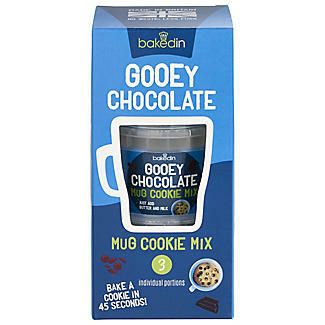 It would make a great Christmas Present! 9. 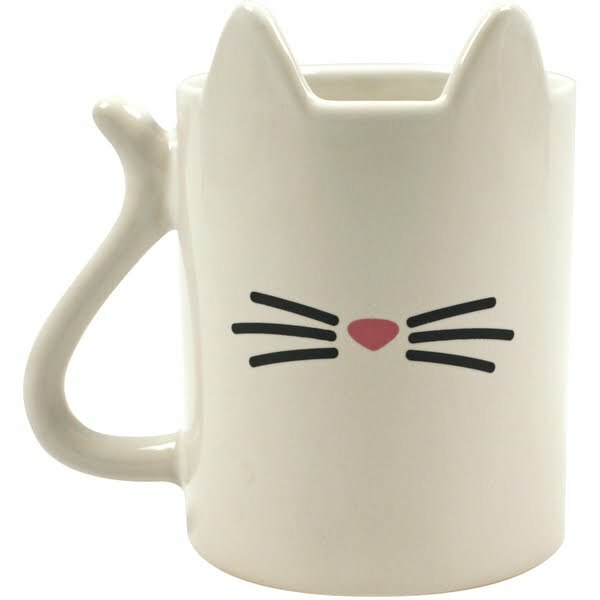 Prize will be sent out after receiving e-mail details via the supplier. Disclosure: We were sent a game of King Pong for the purpose of this review, all thoughts and opinions are my own. 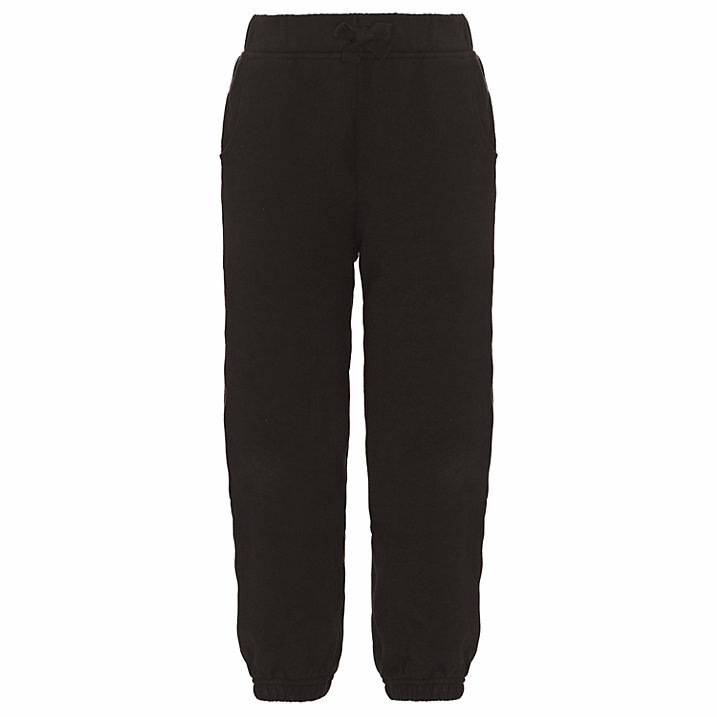 Have you purchased your child’s school uniform yet? I used to buy the badged items from the school reception before they broke up, then I’d buy trousers, shirts, blouses and p.e kits during the holiday, leaving the shoes until last! This year I’m feeling rather nervous and out of control as the school uniform is changing and we can’t buy the badged items or p.e. shirts and bags until September…eeek! Talk about cutting it short. A little more reassuring is that the kids have an extra two weeks off in September so I guess it’s still plenty of time. Not only is the uniform changing but so is the school. The younger ones are moving into the Secondary School with Star and it’s going to become an all-through school. I’ve been looking around for uniforms and to be honest it’s a bit of a nightmare, particularly online as everything seems to be sold out already. Also, when you are buying online you have to be careful that the clothes are good quality. So although I may ‘top up’ on uniform items during the year from supermarkets like Asda and Aldi, I do like to make sure they start the year in smart clothes that I know will last them until they grow. Last September I bought shoes from Clarke’s and they last all school year. A bit of polish and they still look like new. The Little Man’s feet are the only ones that have grown much so he will need a size bigger. Although, they will all be getting new shoes in September. I’ve been looking through the John Lewis range of School wear and I’ve been filling up my basket. They have an entire school shop and even provide badged items for certain schools all around the country. You can even download a school uniform checklist to print off and check the items as you get them. Here is the John Lewis statement about their uniform. Our school uniform is market-leading thanks to the ingenious designs, extra protection on the fabrics and clever finishing touches. Each piece is designed to last, look great and make maintenance easy. 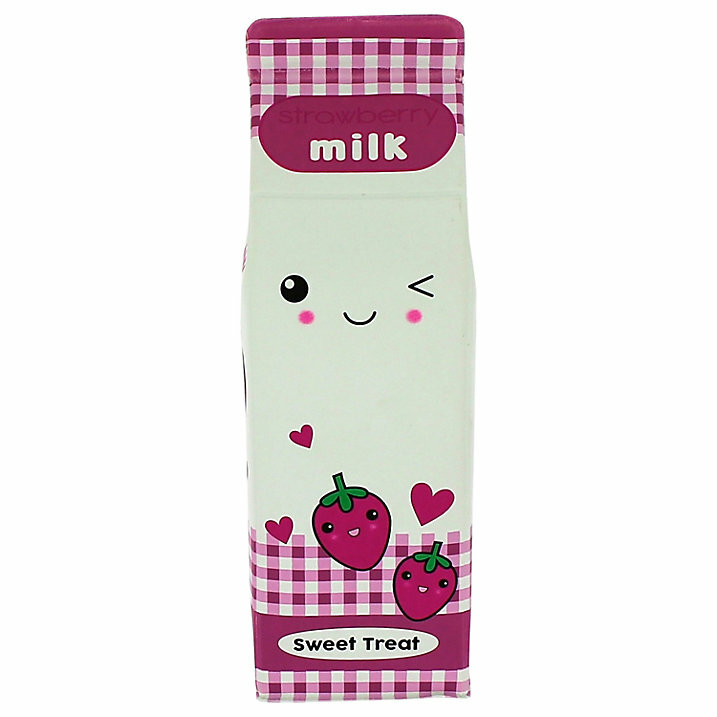 What I really like about the site is that you can find everything you need in one place, from clothing to lunch boxes, stationary to name labels, you can even buy lab coats and water bottles. The list goes on. 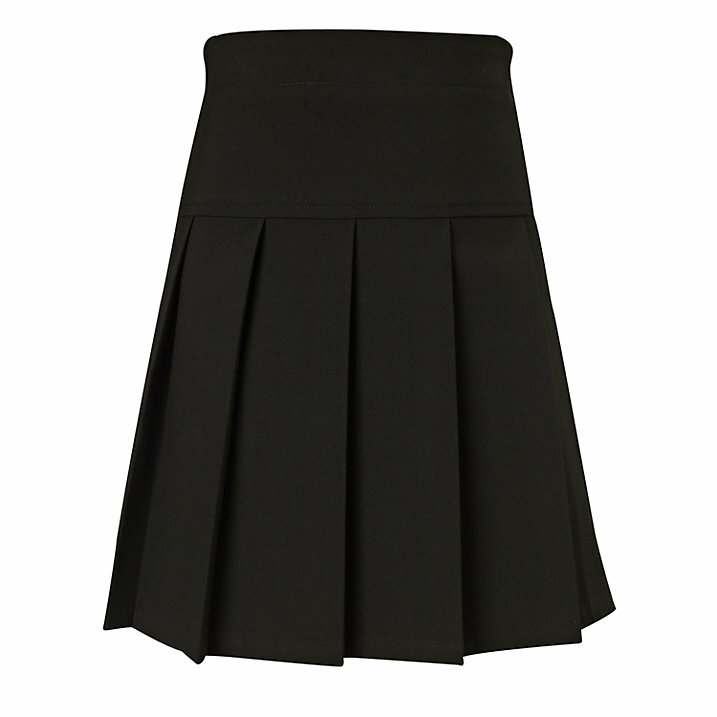 Boo has decided she wants to wear a skirt rather than trousers and I love this classic pleated school skirt. It comes in black, blue and grey and fits from 3 years to 16 years. The prices are £10-£16. A little bit more than the supermarket but so nice and you just know they are going to look smart for a long time. So what about stationary? You’ll find everything you need at John Lewis but I’ve been browsing these pencil cases, I wish I’d had a choice like this when I was at school! But, saying that, I’m glad I didn’t because I probably wouldn’t be able to choose. Here’s one that Boo likes. Where do you buy your kid’s school uniform from? Would you consider John Lewis? Have you bought your uniform already? I’d love to know in the comments. 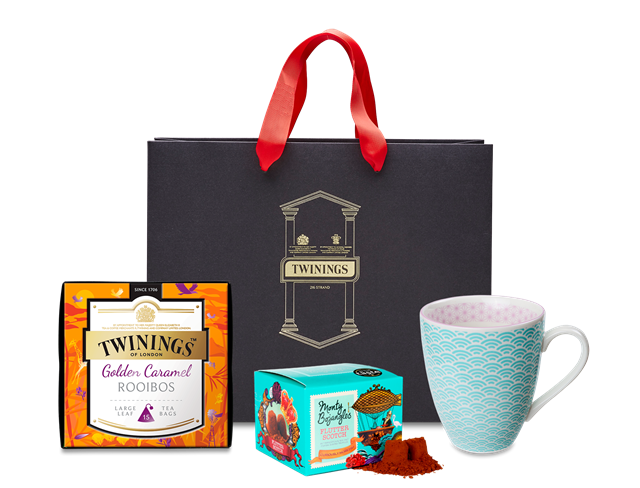 How would you like to win a little something to help with the Back To School Blues. I’m giving away a NPW Unicorn Pencil Case. 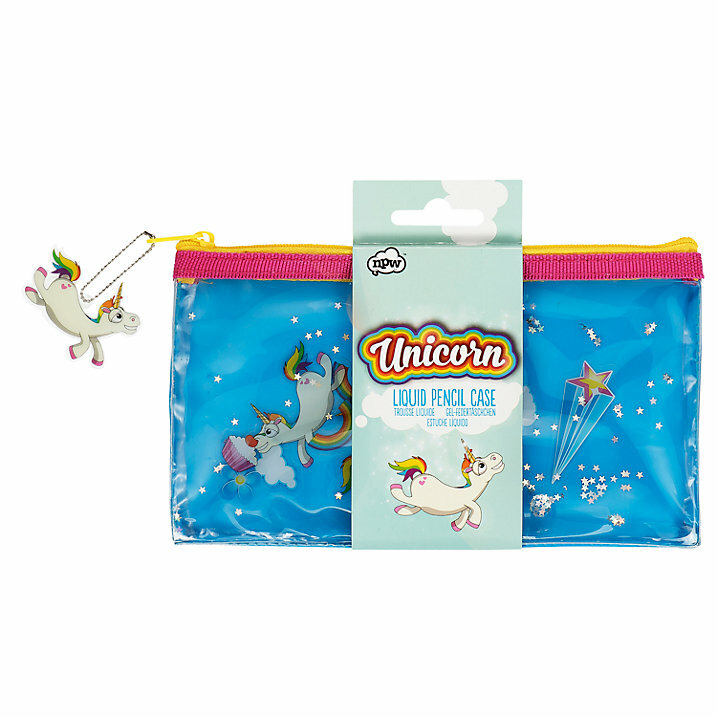 This cute unicorn pencil case is perfect for storing all your stationery essentials in for school. One side is liquid lined, with unicorns, rainbows and shooting stars floating around the bright blue case. Fill in the Rafflecopter Widget for your chance to win. As you know, here at the Raisie Bay household we love our books. 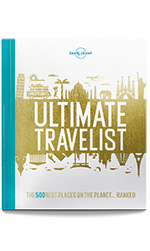 We’ve been a big fan of Lonely Planet Kids books for quite a while, despite us not being big travellers. There are other ways of finding out about the world. Created in consultation with William Lindesay OBE – author, presenter, geographer, researcher and leading non-Chinese expert on the Great Wall. The first thing you notice about this book is that it doesn’t read like a normal book by turning the pages. It starts off with an information page and fact file and then you are off on your journey along the Great Wall of China. As the book unfolds each part of the journey is marked with short facts which are numbered 1-49. If you want to find out more detail you can look up the number on the reverse side. By the time you have finished you will have unfolded the pages of the book into an eight page frieze of the Great Wall, with all the detailed facts listed along the back. The book would be a great learning tool for a pupil wanting more information on the Great Wall. It would look good pinned up on a wall or board for reference in a classroom. The frieze is illustrated throughout making it attractive as well as factual. 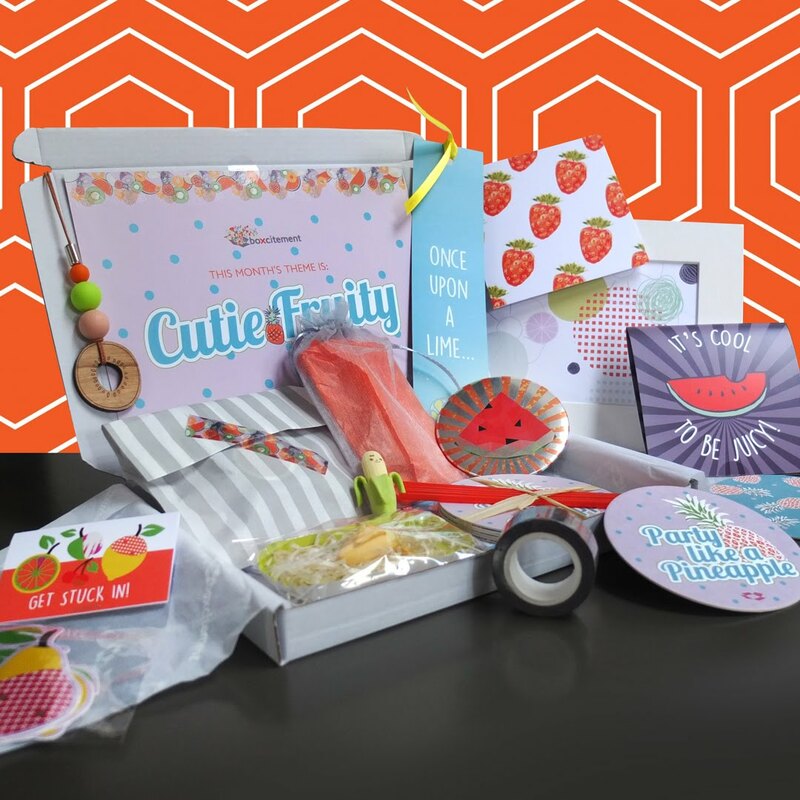 The book is aimed at children aged 7 plus and is priced at £12.99, although at the time of publishing this post it can be purchased for just £8.70. 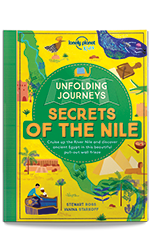 The Book I am going to give away is Unfolding Journeys – Secrets of the Nile. Created in consultation with Anthony Sattin – award-winning author, journalist and fellow of the Royal Geographical Society. If you would like the chance to win a copy of this book please fill in the gadget below. I’ve recently sorted out all my kids books and donated a lot of the baby books. Now we still have tons of books but the Little Man was short of early reader books so I need to replenish his stock. 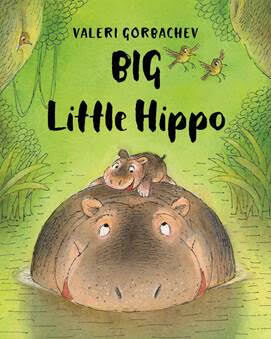 To start off I’ve been gifted a copy of Big Little Hippo which is great for young children. I’m also giving away three copies of this book in my latest competition. Little Hippo is the youngest in his family… and the smallest. Smaller than his parents and siblings. Smaller than his friends, too, from old Crocodile to giant Elephant. And even though everyone promises he’ll grow, Little Hippo doesn’t want to wait. He wants to be big RIGHT NOW! But when he helps a creature even tinier than himself, Little Hippo learns that it’s the size of his heart that counts most of all. The Little Man was able to read the book to me which is great practice for his reading. We loved the story of the little hippo, he was upset about being so small until he was helpful to a smaller creature and was called big. It shows that it’s not about size after all. The book is hardback with a dust cover. The illustrations are really enticing and we enjoyed them very much. If you would like to win a copy of this book I have three to give away. Just complete the widget below and good luck!